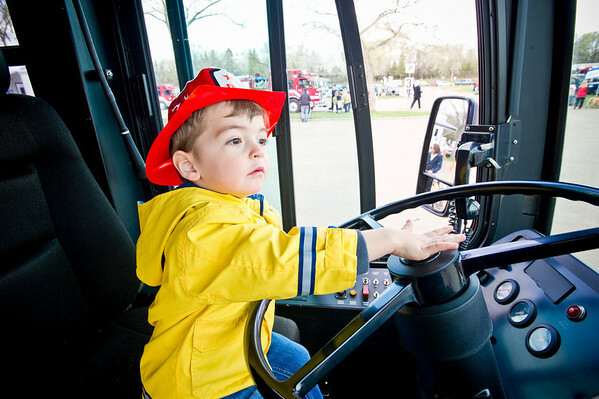 This is an annual event held every year in Hawrelak Park during Emergency Preparedness Week, which is the first week in May. Climb into the cockpit of a helicopter, sit in an ambulance, see search and rescue dogs in action, and learn how to use a fire extinguisher. It’s all part of the fun of Get Ready in the Park.